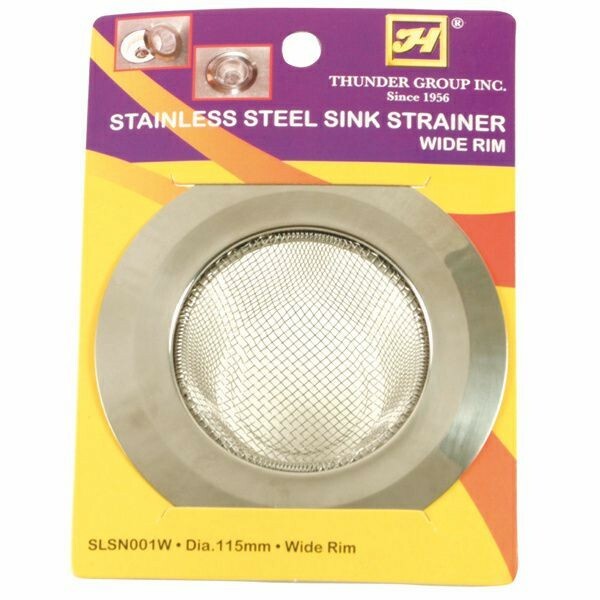 The Thunder Group SLSN001W Large Wide Rim Stainless Steel Sink Strainer catches food waste before it can clog or otherwise damage pipes. Featuring a fine mesh lining, this sink strainer traps small particles to keep your drain flowing freely. Manufactured from stainless steel, this sink strainer is rust-resistant and its wide rim allows it to sit securely in the sink hole. 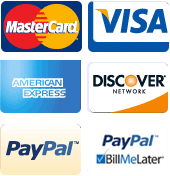 Use it in your 4-1/2" sink hole to catch small food particles and prevent clogging.